Positively Shameless Now explores the effects of childhood sexual abuse into adulthood and society. Group hails from Bangalore, India. 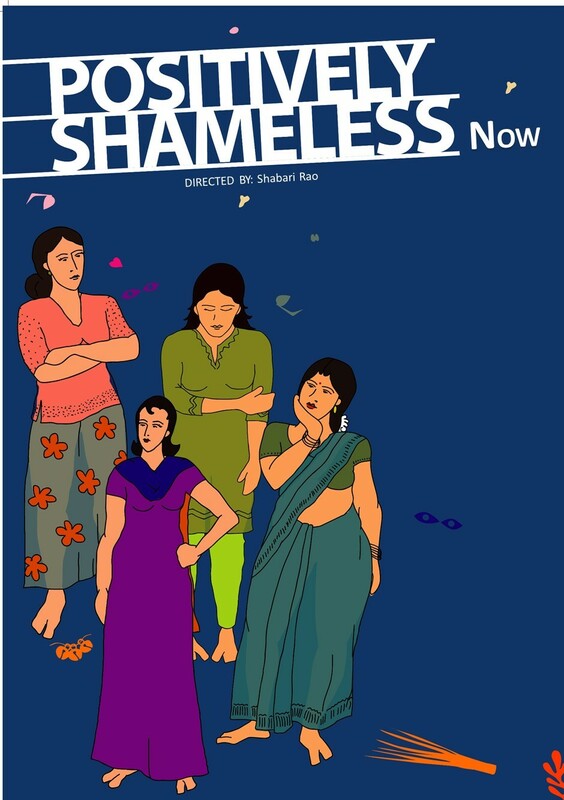 Positively Shameless Now, a theatre performance troupe from Bangalore, India that delves into childhood, will offer a workshop on October 30 and a performance on October 31 focusing on aspects of childhood sexual abuse. The workshop will be held from 5:30 to 7:30 p.m. in Room 303 of the International Centre, and the performance will be at 5:30 p.m. in the Erickson Kiva. Childhood sexual abuse and its effects on adulthood. The social complicity that enables the childhood sexual abuse. The celebration of the comradeship and resistance among survivors. Thobani—who has been involved in organizing the event—noted the importance of this performance on MSU’s campus to create dialogue and contribute to efforts to grow and heal in the community. She said she also believes that the workshop is a great tool for students to explore creative ways to express themselves, promote dialogue and healing, and bring about change on campus. Watch the trailer of the performance here. The visit is sponsored by the Residential College in the Arts and Humanities and co-sponsored by the Office for Inclusion and Intercultural Initiatives, the Muslim Studies Program, the Asian Pacific American Studies Program, Peace and Justice Studies, the Department of Theatre, the India Council, and the Asian Studies Centre.